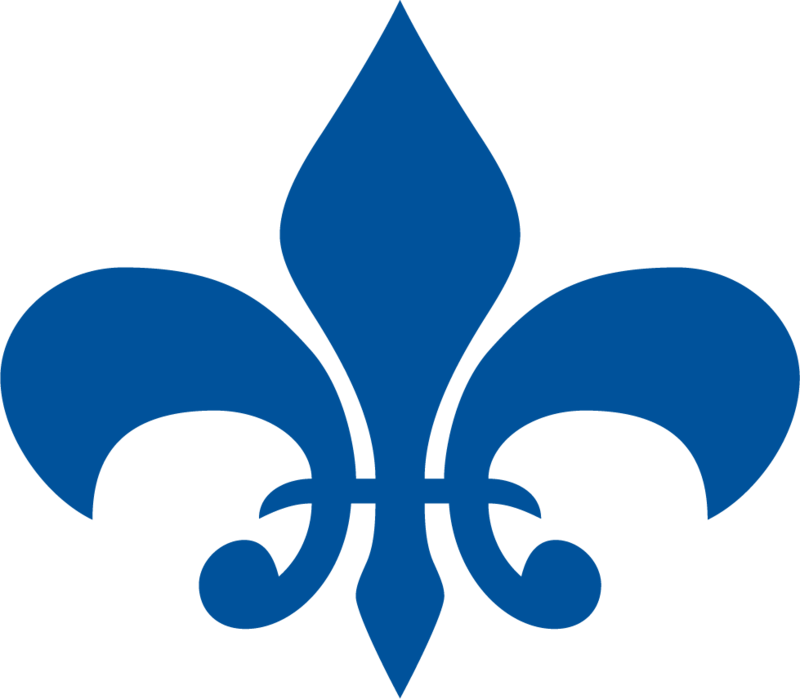 Logos, campaign resources, our latest videos and more! Running a United Way campaign is a great way to bond as a team while helping improve lives across our community. 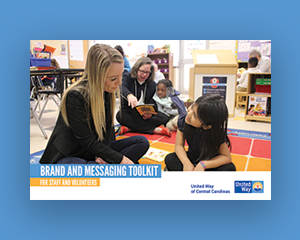 Develop your company’s United Way campaign using our checklists, best practices and fundraising themes and activities. 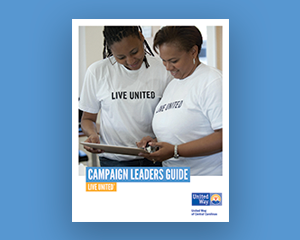 This document provides you with language you can use as a guide when talking about United Way of Central Carolinas. 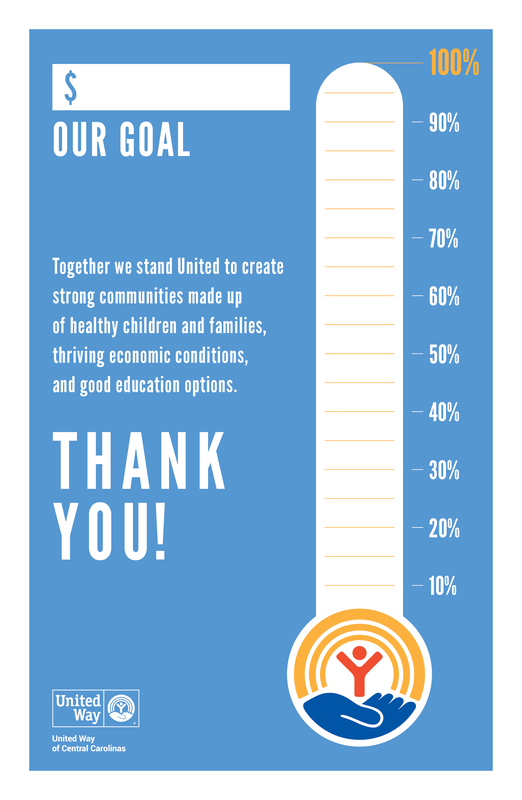 Utilize these email templates to help you communicate the goal of your company’s United Way campaign across your organization. 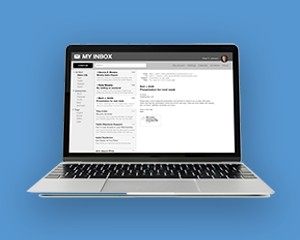 Share United Way’s videos in email, social media, on the intranet and at your campaign kickoff. Thanks to nurturing education programs, Chloe is no longer three grade levels behind. Now, she is confidently reading a book a day. Unite Charlotte supports new and grassroots organizations in Mecklenburg County focused on improving racial equity and increasing social capital. 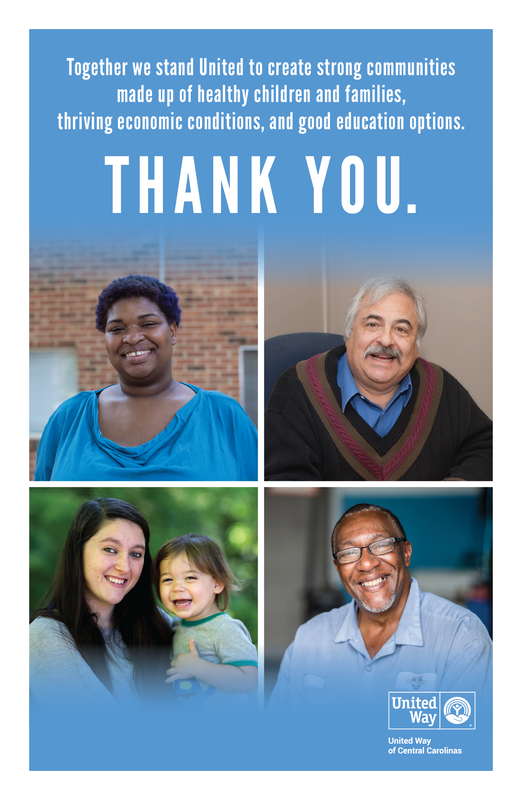 United Neighborhoods works to change the odds for individuals and families living in the Charlotte region's most under-resourced neighborhoods. Don't forget to follow United Way's blog and stories to keep up to date on great content to share with your employees all year long. VOLUNTEER OPPORTUNITIES: There is no better way to feel the impact of your efforts than to volunteer right where needs are being served daily. United Way’s Hands On Charlotte coordinates service projects for our corporate partners in and around the Charlotte area. ENGAGEMENT GROUP EVENTS: Engage employees with topics they care about and ways to plug into United Way’s work in the community. COMMUNITY IMPACT EXPERIENCES: We offer several ways to engage employee in our work throughout the community like hosting a Hunger Luncheon, organizing a poverty simulation or presentation nonprofit board training. Contact your United Way representative to learn more about these activities. Leadership giving is the best strategy to grow your campaign and strengthen your community impact. Companies can order directly from the United Way store to get Live United swag and decorations, including t-shirts, signs, balloons, bags and hats, notebooks and pens, and much more!